Rabbi Asher Weiss(1953- ) is the current Rosh Kollel of Machon Minchas Asher L’Torah V’Horaah in Israel. Rav Asher was born to a Sens-Klausenburg Hassidic family and grew up in Borough Park, Brooklyn. He is author of Shut Minhat Asher, as well as Minhat Asher on the parasha and the moadim. Rav Asher lectures throughout Israel, is the posek for Sha’arei Tzedek Hospital, and founded beit din for adjudicating civil and monetary matters. In the teshuvah below (unofficial translation, original available on tvunah.org), Rav Weiss deals with the question of whether someone who had to eat on Yom Kippur due to medical necessity may serve as a shaliah tzibbur. Rav Asher concludes that such a person may, indeed, lead the community in prayer. 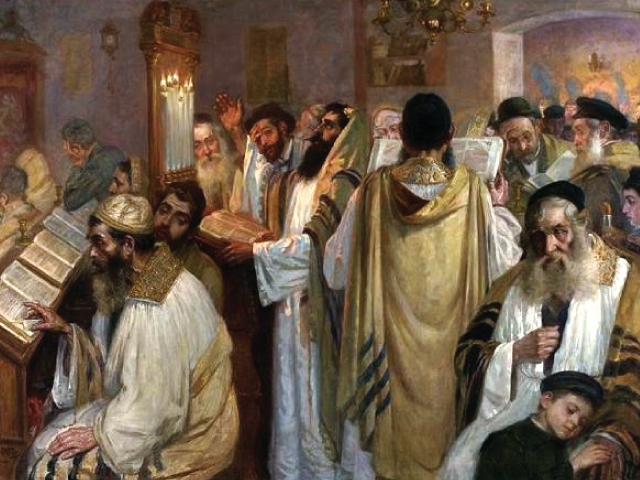 The halakhic issue revolves around the nature of the tefillah (specifically, Shmoneh Esrei) of Yom Kippur: is the tefillah connected to the day’s status as a fast day, or to the sanctity of the day as a Yom Tov? More broadly, Rav Asher’s ruling is relevant to anyone who has a life-threatening condition and has to eat on Yom Kippur. While halakha not only allows a person to eat under such circumstances but requires him to do so, doing such can be both emotionally and religiously challenging. Rav Asher reminds us that there is more to Yom Kippur than just the fasting, and such a person is fully participating in Yom Kippur and observing the sanctity of the day, so much so that he can represent the community before God. May God hear our prayers this Yom Kippur and bring us hatzlacha, happiness, and most importantly health, for us, our families and our communities. 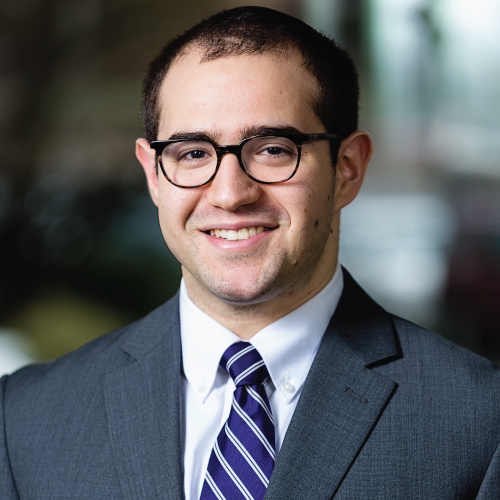 You asked regarding your regular shaliah tzibbur for the High Holidays, who is an especially important figure, and who has become sick and is under doctor’s orders to eat on Yom Kippur – may he lead the tefillot on that day? (3) he is still participating in the mourning of all Israel even if he is not fasting… All of these points are even more true in the case of Yom Kippur. He thus disagrees with all the assumptions of the other authorities on this issue. The ruling in 566:5 that a person who is not fasting may not lead tefillot is a different issue altogether. Its source…lies in the fact that one who is not fasting cannot lead the tefillot because he cannot say the additional paragraph of Aneinu that is inserted on a public fast day. It is apparent that this is the only reason that such a person may not lead tefillot, and that it has nothing to do with the tefillah itself. Since we pray each day, it is clear that the tefillah itself is not said because it is a fast day. It would thus appear from this that one who is not fasting may lead tefillot on Yom Kippur, as we do not say anienu and do not refer to it as a fast day in the tefillot. Now, if he eats less than the minimum amount (pahot mi’kishiur), then he may certainly be the shaliah tzibbur…as he is still considered to be fasting. But even if he must eat more than the minimum amount, he has halakhic positions on which to rely, and may continue in his established role, especially considering that he is an important person, desired by his community, and a trustworthy messenger to those who have sent him. May God send His word and heal him.